A truck driver who was pronounced dead after being found unresponsive inside his big rig on the side of the San Bernardino (10) Freeway in Pomona has been identified as a San Diego County man. Luis Diaz-Jaramillo, 55, of Chula Vista, was found in the big rig on the right shoulder of the eastbound side of the freeway, west of the Orange (57) Freeway, authorities said. 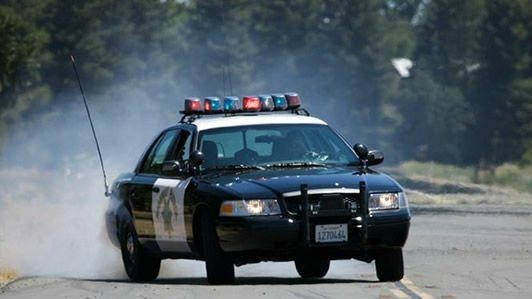 The California Highway Patrol was dispatched to the scene at 11:26 a.m. Saturday. The man’s cause of death has not been determined but he had a history of medical problems and had called his dispatch office on Friday and said he was vomiting blood, Coroner’s Lt. Fred Corral told the San Gabriel Valley Tribune.